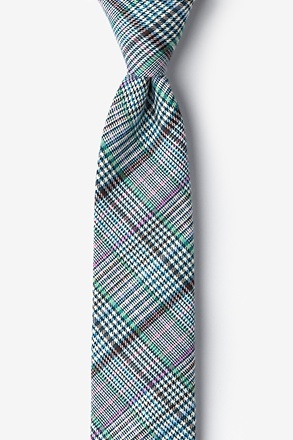 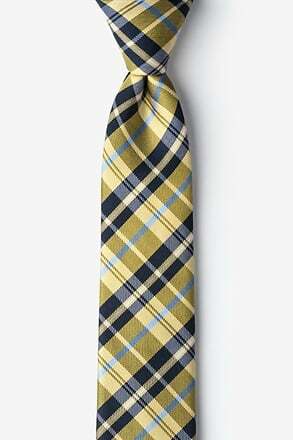 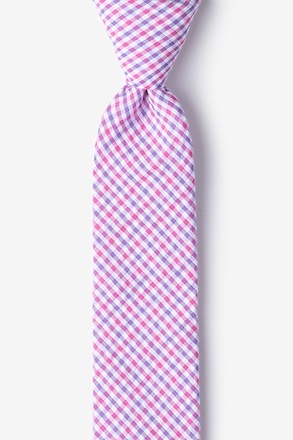 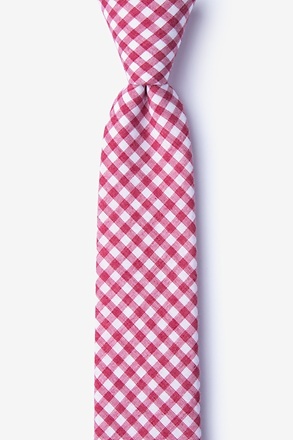 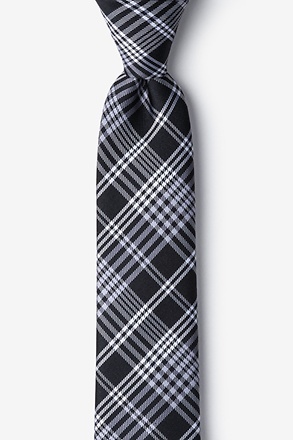 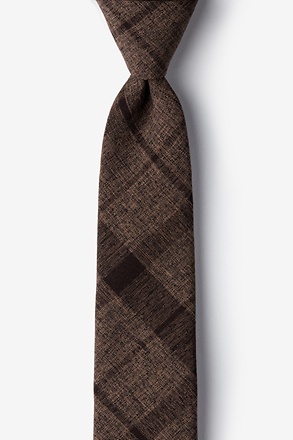 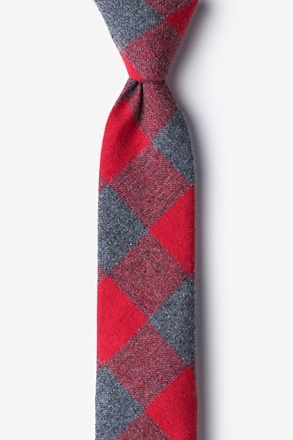 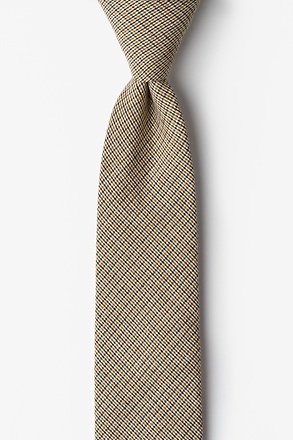 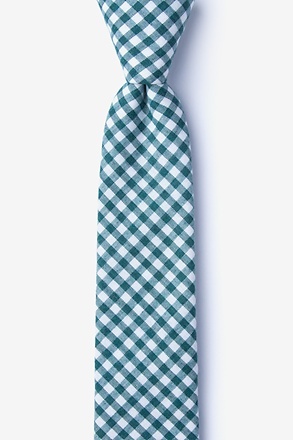 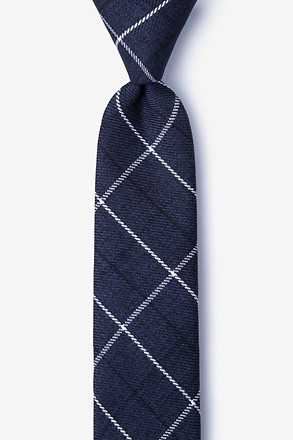 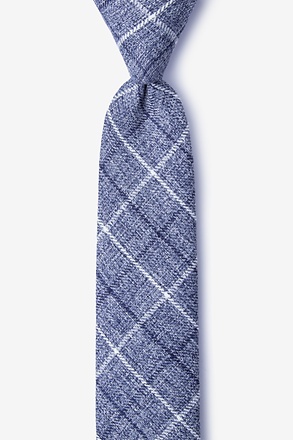 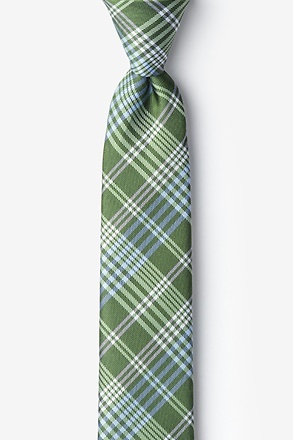 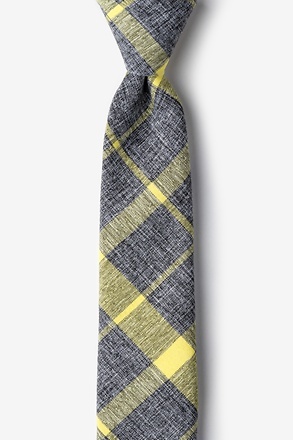 The plaid skinny tie is an accessory that is never lacking in personality and classic style. 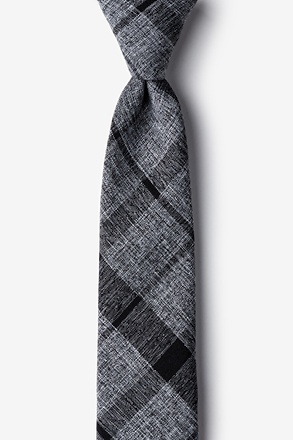 With just a slight nod to traditional vintage patterns, and an undoubtedly modern update with its slim shape, this skinny tie is unlike the rest. 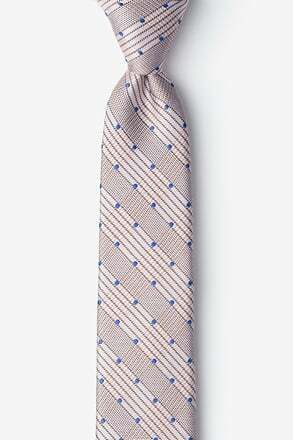 It exudes a sense of appreciation for tradition while embracing the present. 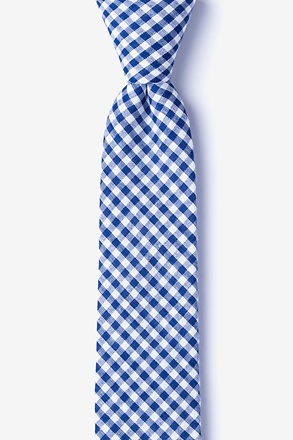 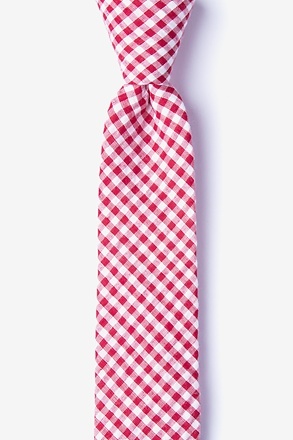 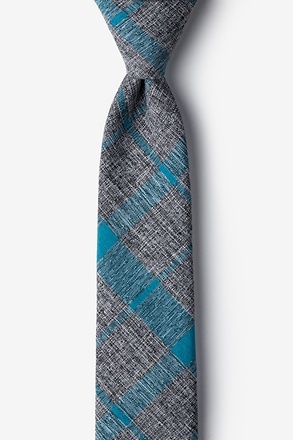 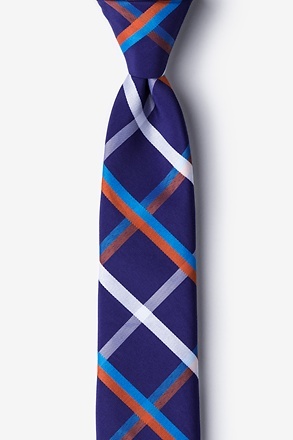 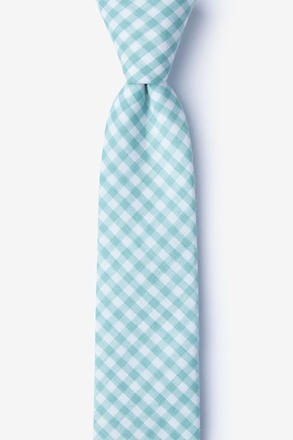 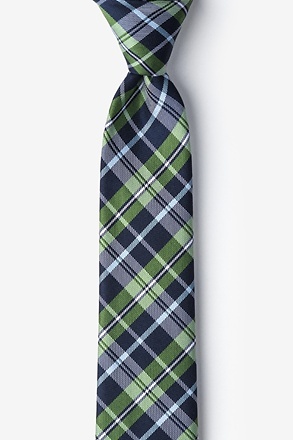 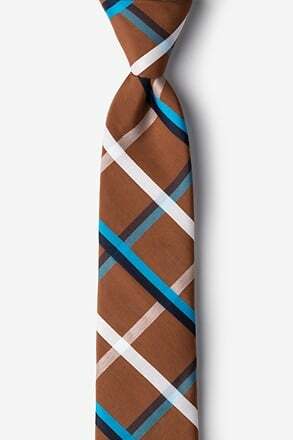 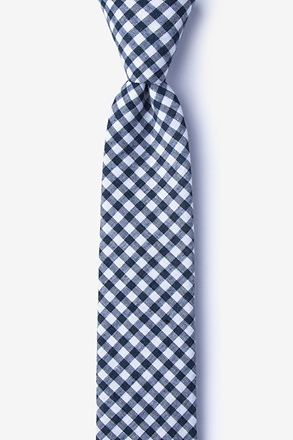 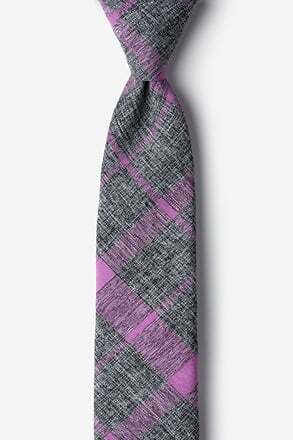 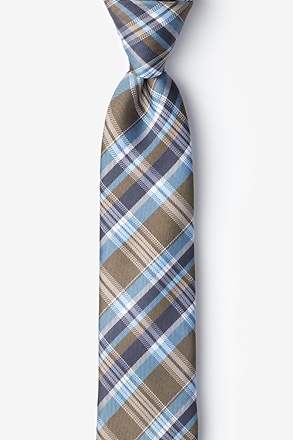 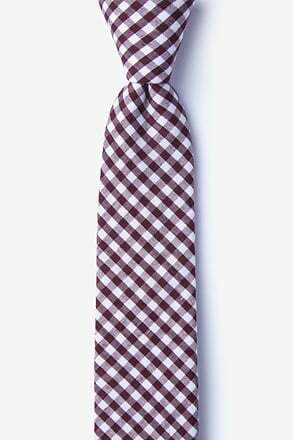 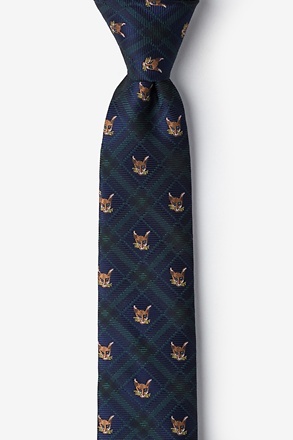 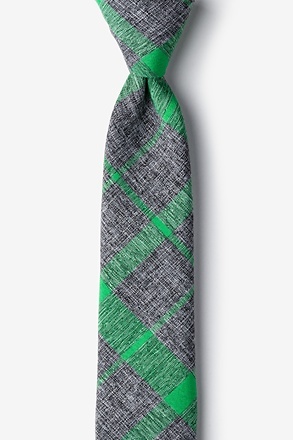 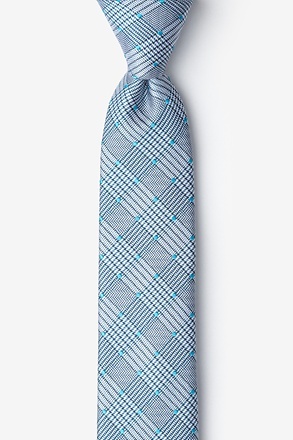 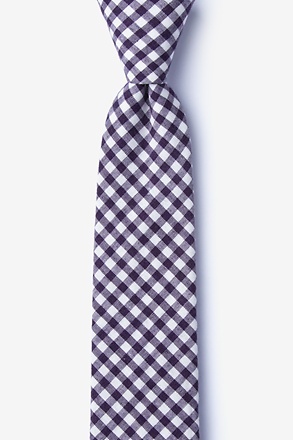 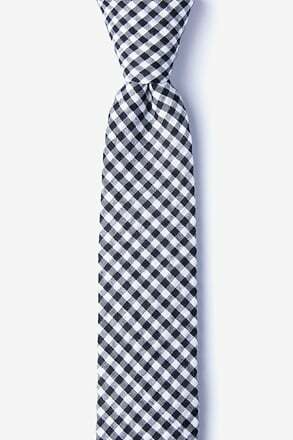 For the man that is unafraid of pattern and loves to sport his own unique style, this tie is an easy choice to add to a wardrobe. 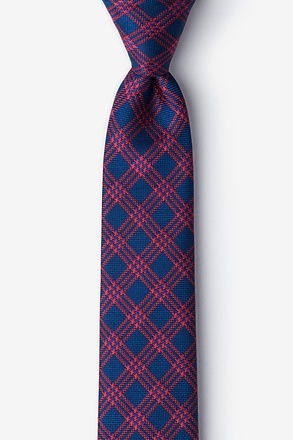 This pattern finds its roots in Gaelic Scotland, originally being a unique regional identifier. 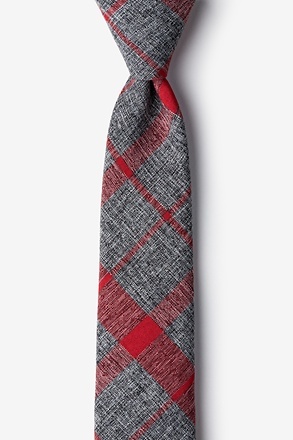 Defined by its iconic pattern of criss crossing lines in various colors and styles, called a sett, this pattern is highly distinctive and has become associated with Scottish culture and has become a staple for winter flannels and blankets. 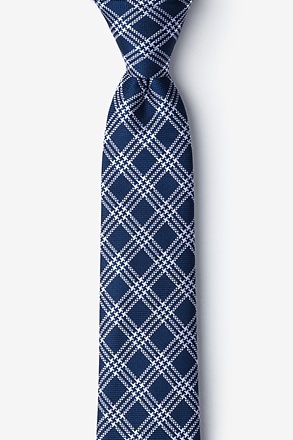 We've taken this traditional pattern and made it a universal classic, with plaid and tartan being used for furniture, clothing, stationery and accessories alike. 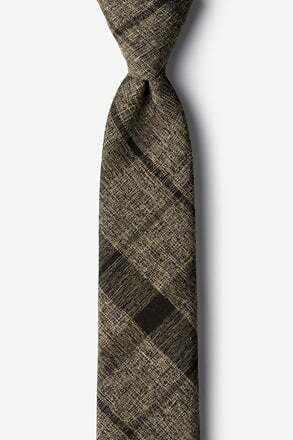 Plaid has become a defining and on-trend pattern through time that carries an undeniable sense of style and sophistication. 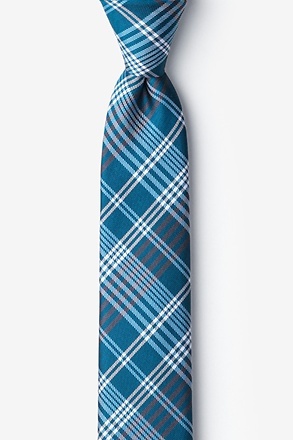 Our selection of plaid skinny ties cover all the bases with soft cotton, cool seersucker, sleek linens and warm wools. 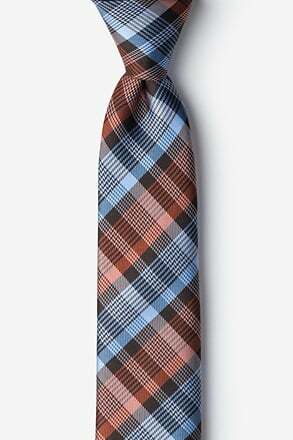 From traditional neutrals to vivid brights, we offer a wide range of plaids that will go with the tone of any ensemble. 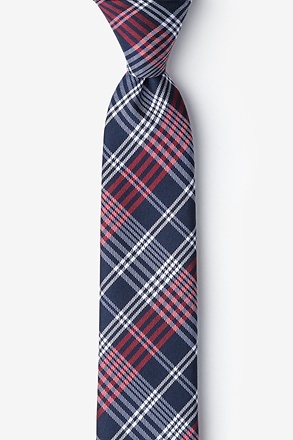 No matter the occasion, we've got a plaid skinny tie to seamlessly coordinate with any look. 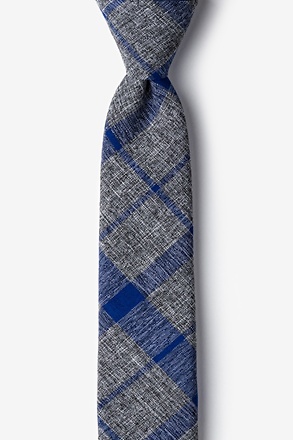 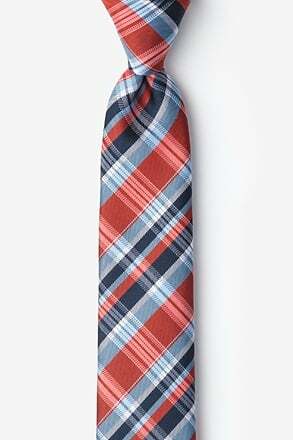 From formal holiday parties to summertime brunches to first dates, a plaid skinny tie fits the bill. 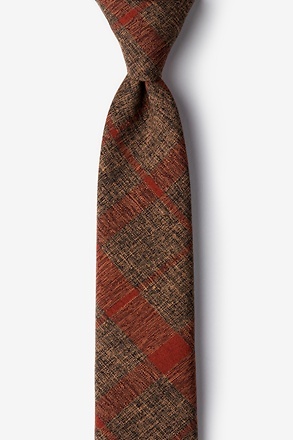 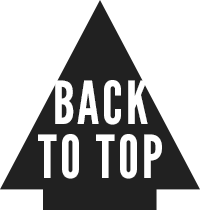 A perfect pattern for the cooler months of fall and winter, bring some seasonality to your wardrobe and show your expertise in outfit curation. 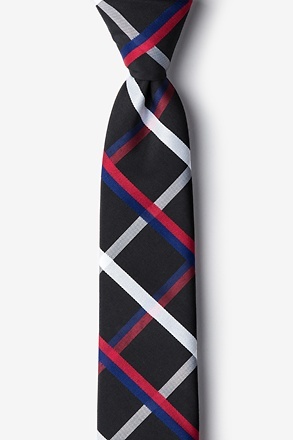 This small detail will not be overlooked. 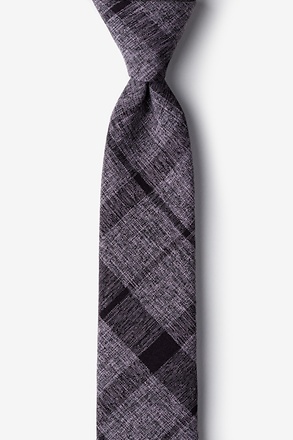 To keep within the seasonal trend, check out our awesome selection of wool skinny ties for a warm and cozy staple that's perfect for fall and winter.